Waterproof coating is a type of coating that is applied on surfaces to make them waterproof. Essentially, waterproof surfaces do not let the water soak them. Rather, they turn the water into a shape of a column and repel them effectively. 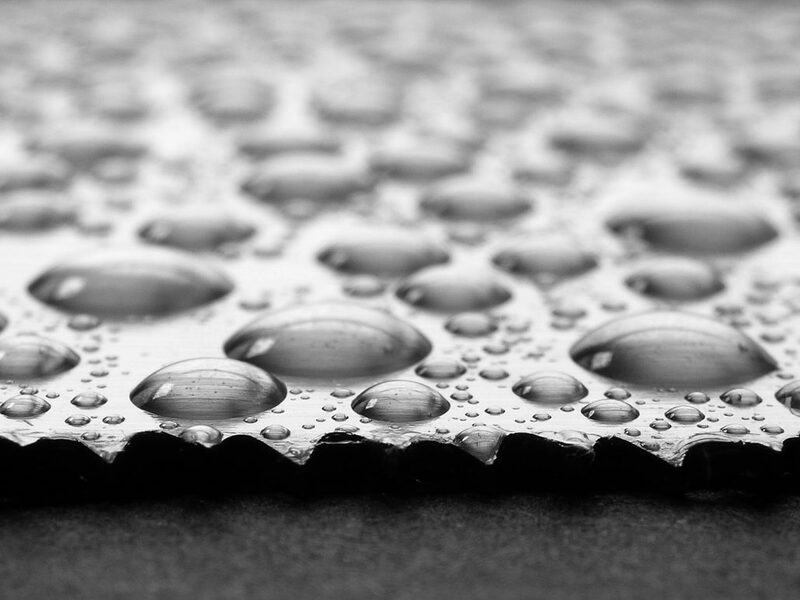 Hydrophobic coating has many industrial applications. It is used on circuit boards to protect them from water. It can be applied on boats and ships. This helps the ship to go faster on water. 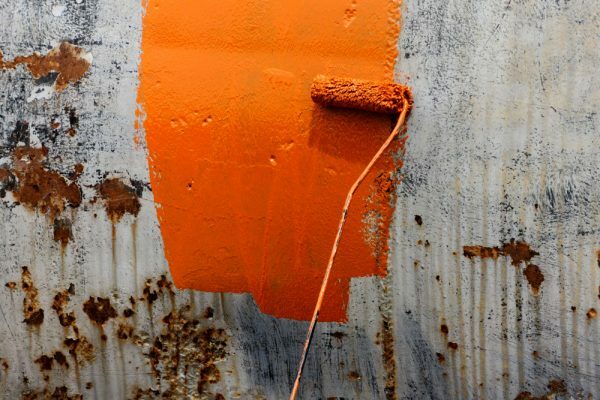 It also prevents any marine organisms to latch on to the ship’s surface. They are also applied on consumer electronic devices. Waterproof coatings are also often used in construction; it prevents roofs from leaking and protects wall structures from damp. 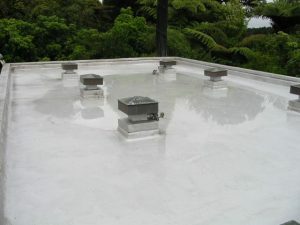 Waterproof coating for roof can make your roof much more durable and robust. This is because such coating will prevent the roof from early wear and tear. This is particularly useful in rainy and tropical climates like in India. Frequent rain in these areas can affect the roofs adversely. Applying such coatings can protect your roofs from getting soaked. Roofs made out of wood need such coatings as wood can easily wear off. Furthermore, since the water will not remain on the roof and slide off, this is an easy way of keeping the roof clean. The water can take away the dirt and dust. Walls are much more vulnerable to outside dirt and dust as compared to the roofs and floors. Also, the paint on walls gets tattered away more quickly and easily than paints on other parts of the house. The most cost-effective way to prevent this is applying waterproof coating. The coating can make the paint last longer on the walls. This goes for walls inside as well as those that are outside. In fact, outside walls need much more protection. The coating can save you a lot of expenses as well. This is because once you apply the coating, the paint will not wear off until a long time later. This implies you will not have to get the walls painted again and again. Just like with other parts of the house, a terrace needs protection. This is particularly true for developing countries like India where the hot climate can harm the surface easily. Also, most households use terraces as an improvised washing area. This means that the floor will be usually covered in water. This is dangerous as it is not only likely to cause accidents such as slipping but also still water can allow for microbial growth. To prevent such dangers, it would be ideal to coat the floor with waterproof coating. This will allow the water to drain away easily and protect the floor. You can find a number of waterproof coating providers in India. The prices vary according to the quality and the provider. They may start from as low as INR 350 per kilogram and go up as high as INR 600 per kilogram. Madhur Construction Chemical, Perma Construction Aids Private Limited, Noble Corporations are some of the providers that sell water repellent coatings under reasonable prices. You can find more of such suppliers on indiamart.com.